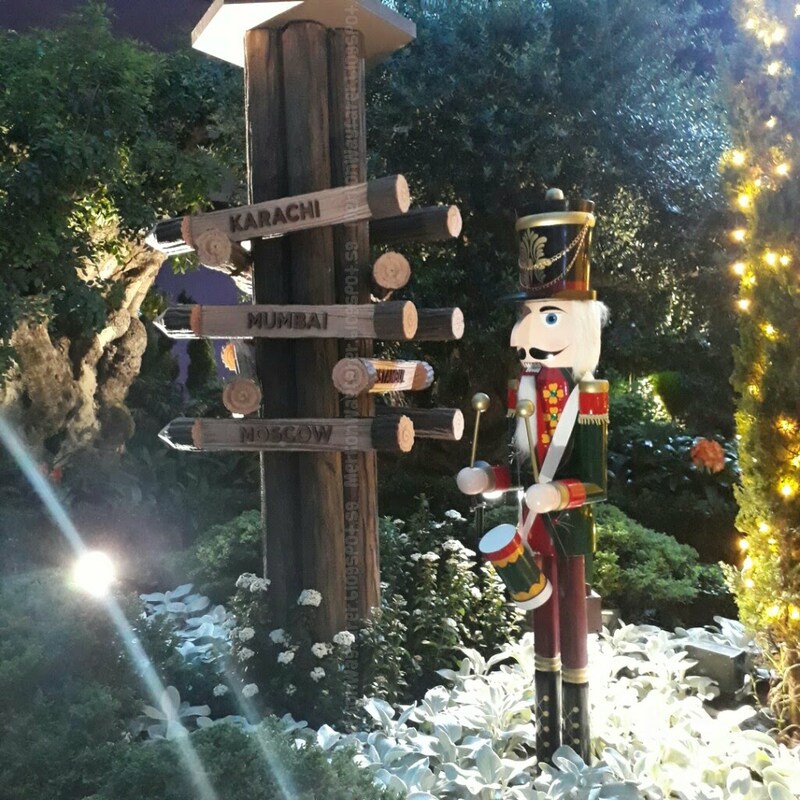 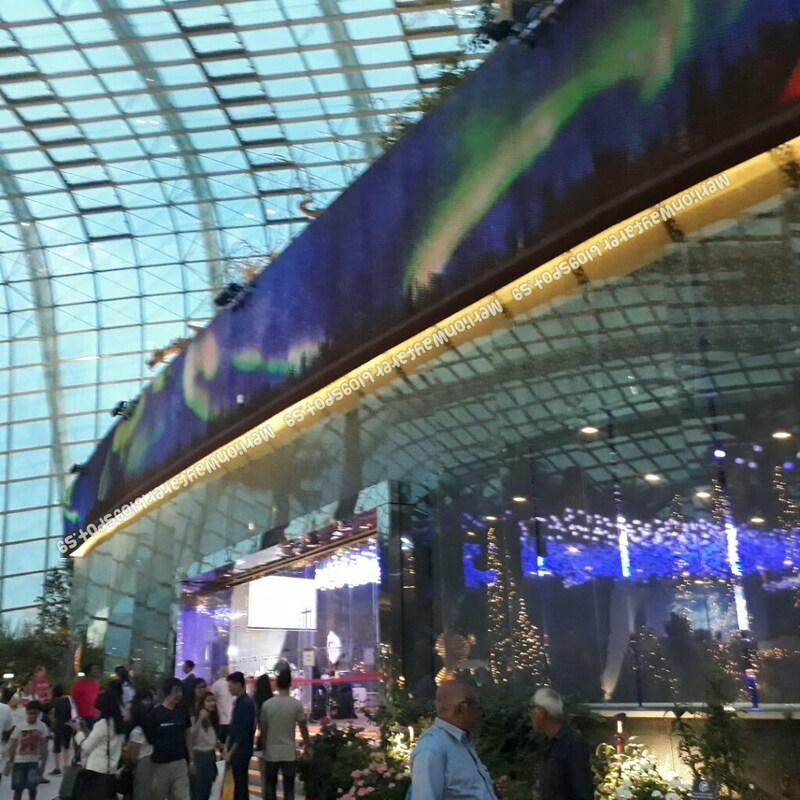 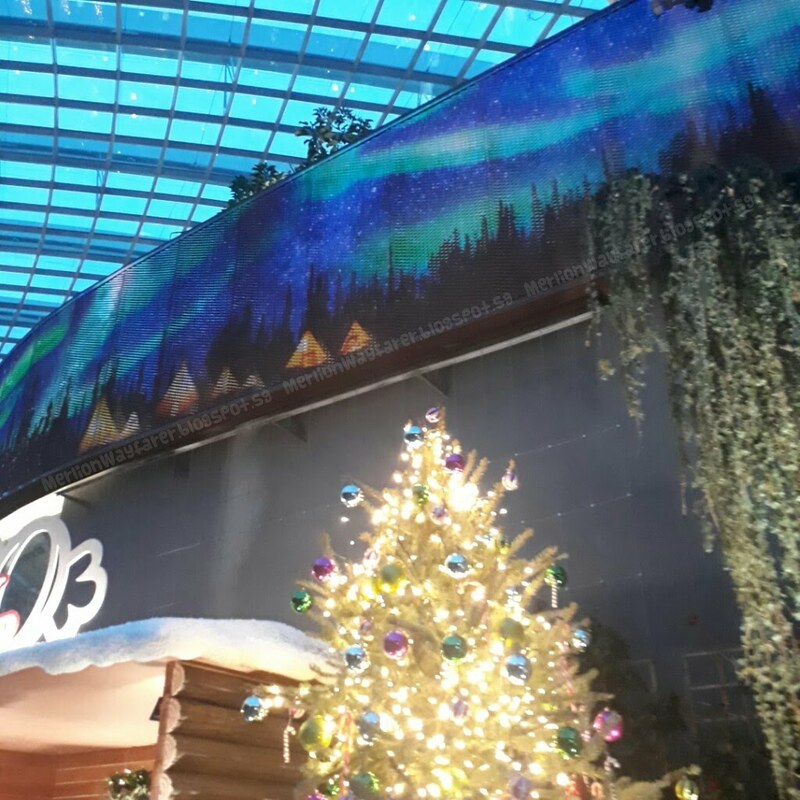 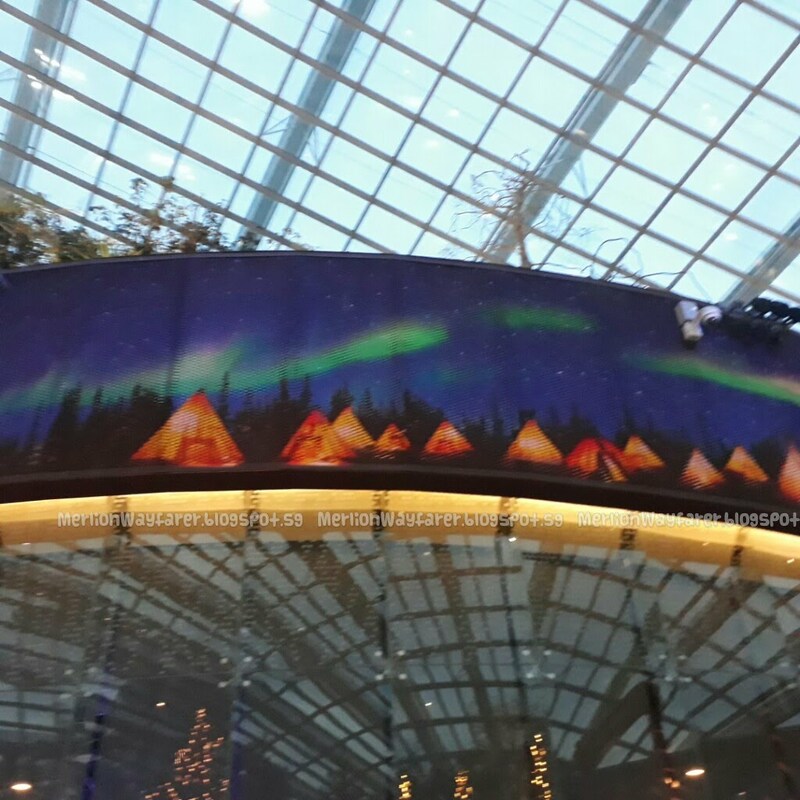 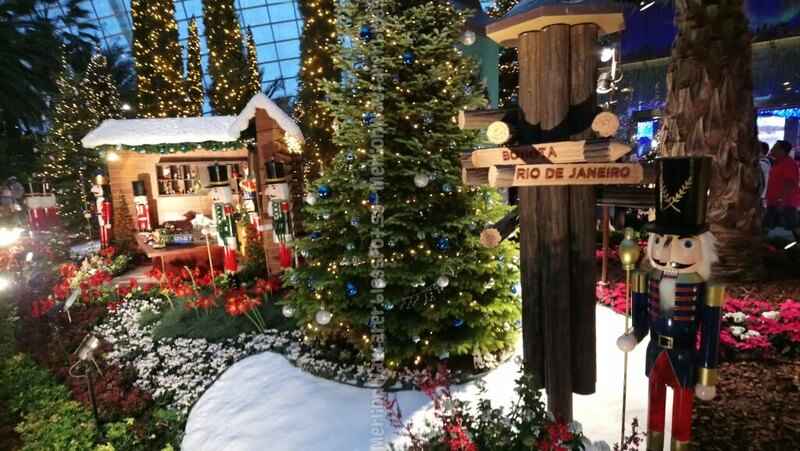 Experience a Nordic Noel this festive season, as Flower Dome is transformed into a wintry wonderland. 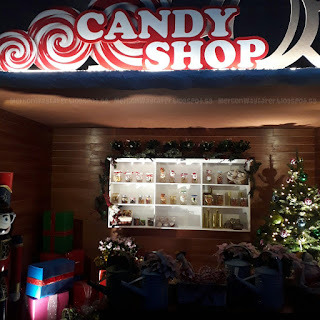 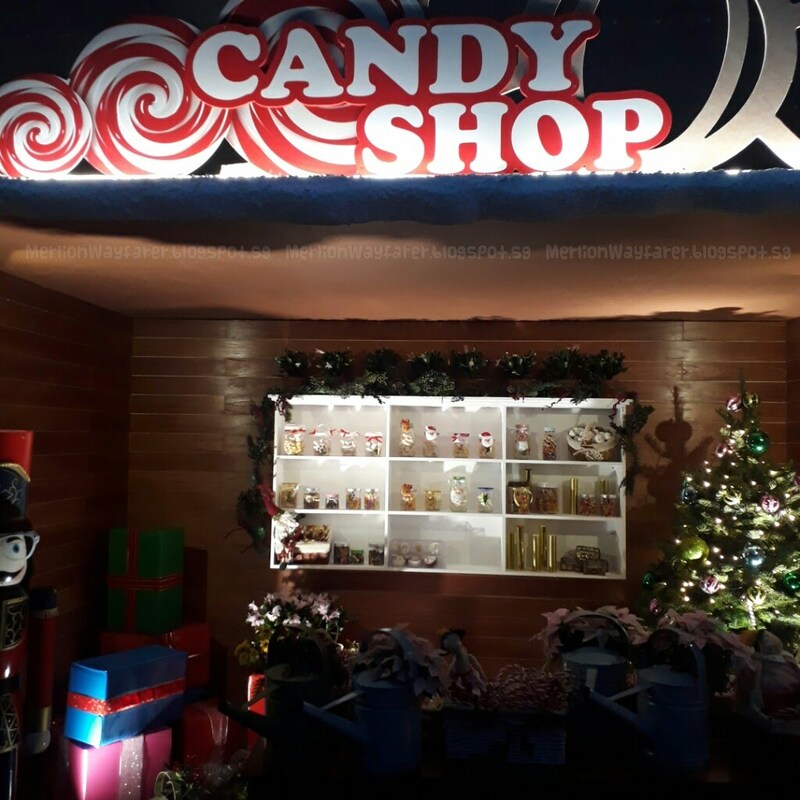 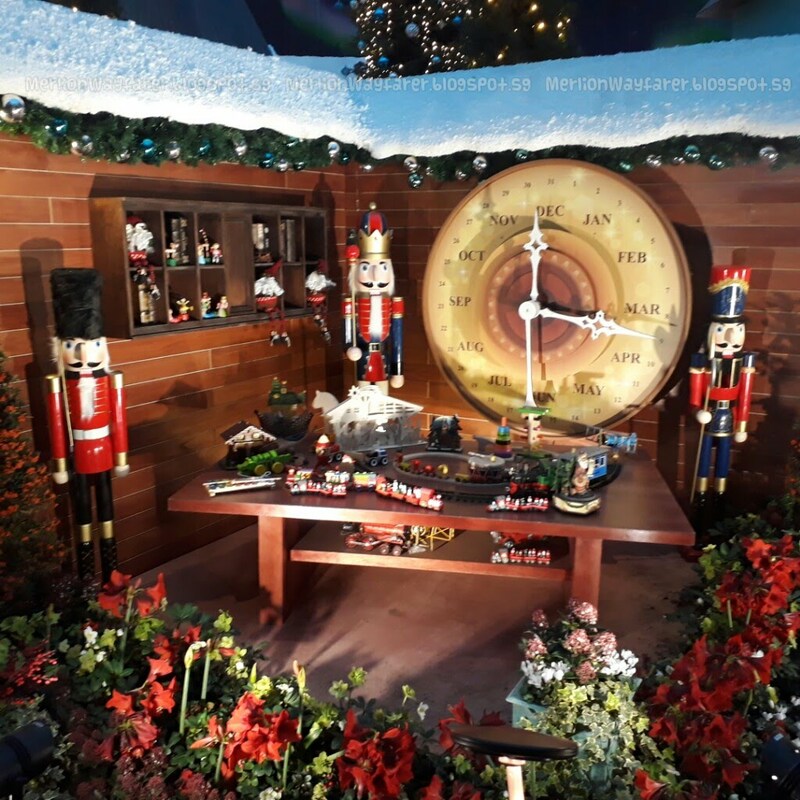 Make a rare visit to Santa's Workshop where toys are made throughout the year. 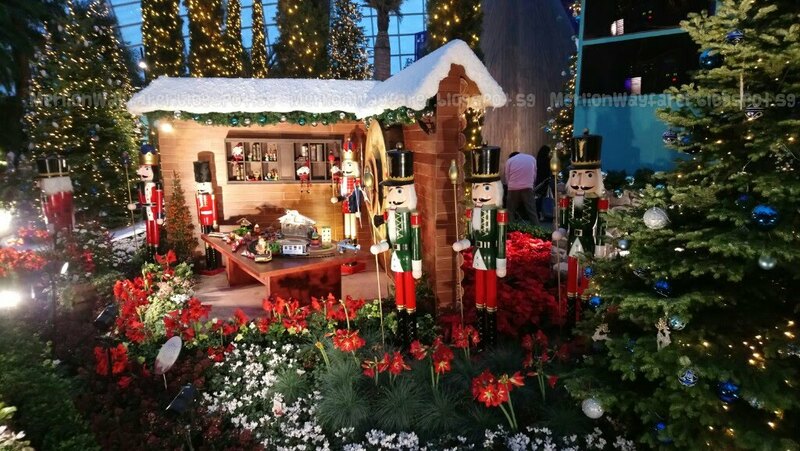 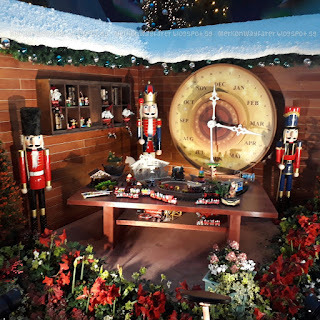 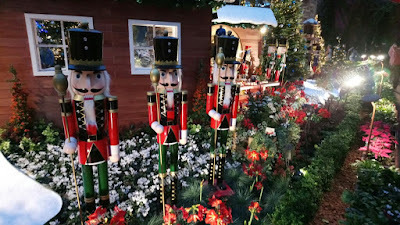 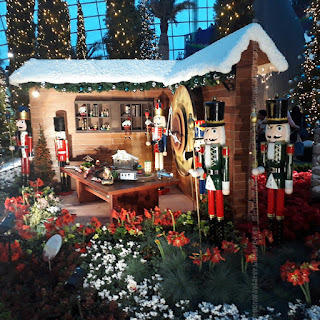 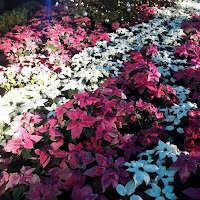 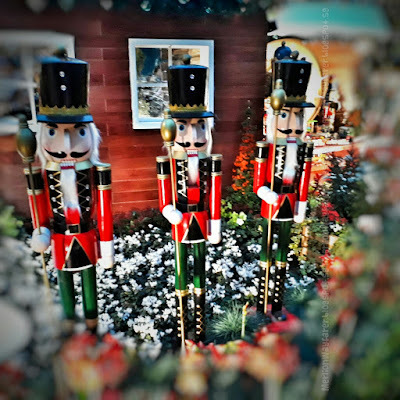 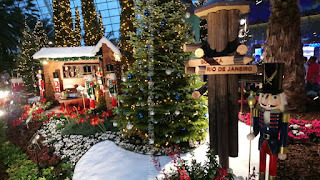 Poinsettia Wishes consists of a Christmas-themed floral display inside the Flower Dome with a wintry landscape of flowers and conifer trees, including Santa’s Meet-and-Greet and Storytelling Sessions by his adorable Christmas Elves. 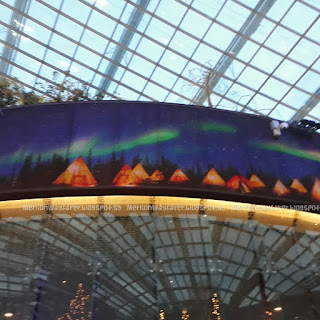 An oversized lavvu - a tent-like dwelling used by the indigenous Sami people from Sápmi – takes centrestage, ensconcing visitors within its cosy interior. 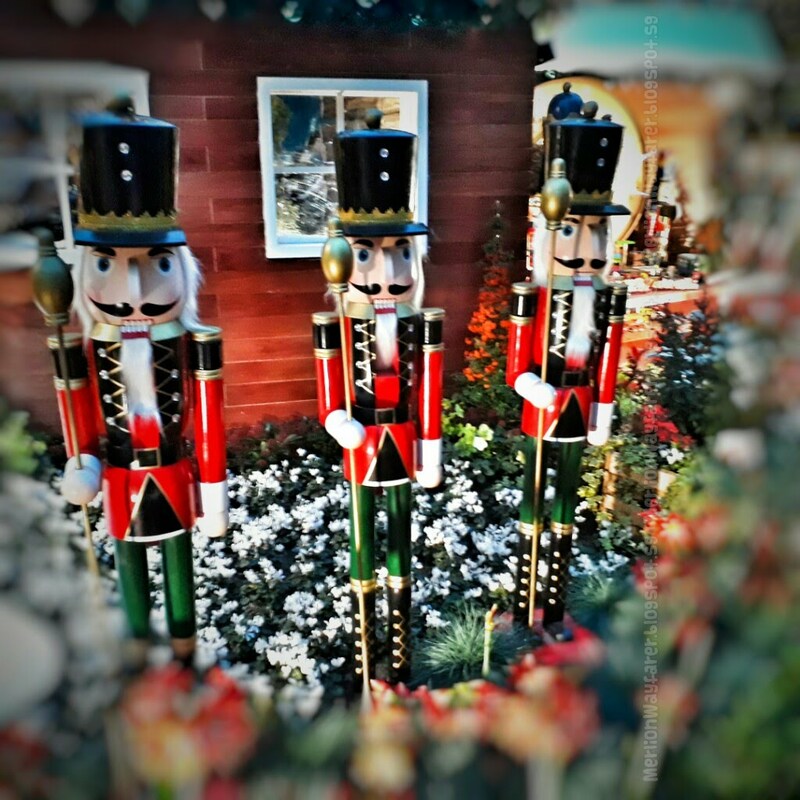 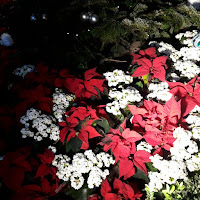 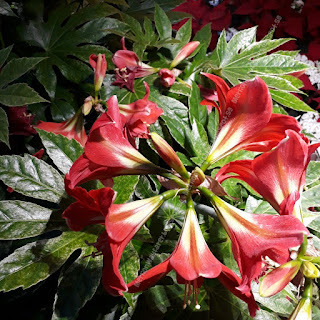 Outside, poinsettias, amaryllis, Christmas trees and other lovely flowers and plants mark the season. 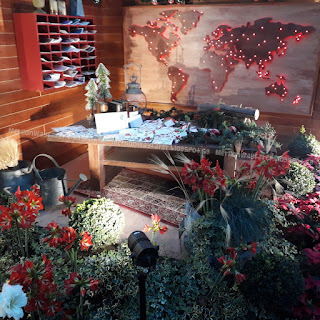 For an extra special experience, visit after dusk to see the floral display aglow with pretty lights, as a projection of Northern Lights weaves its spellbinding magic! 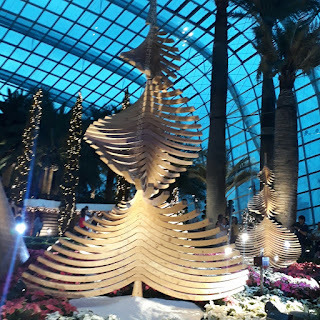 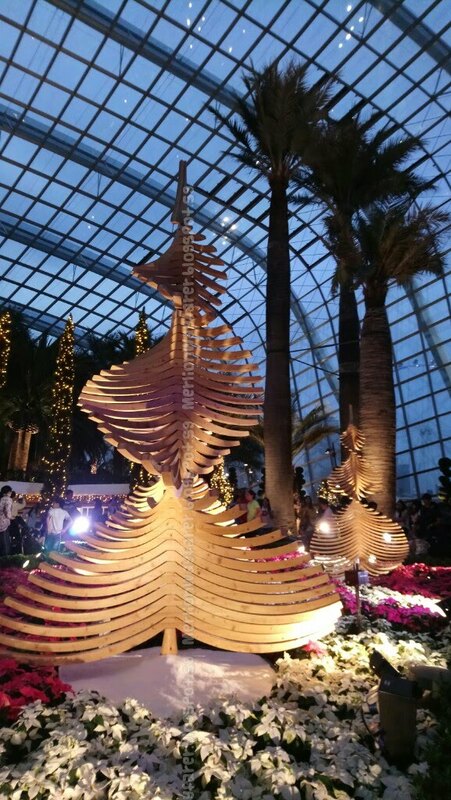 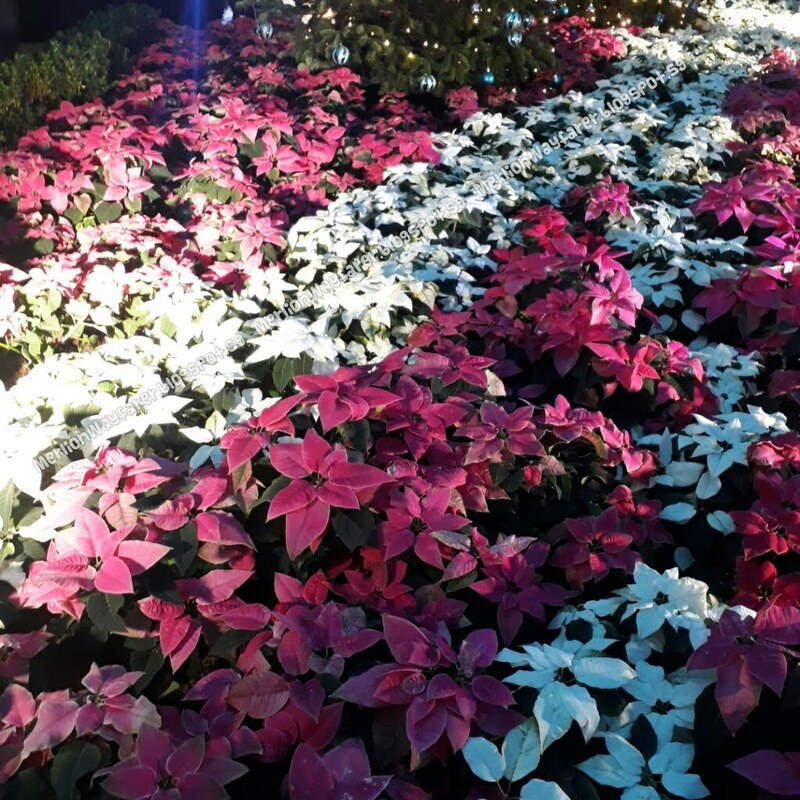 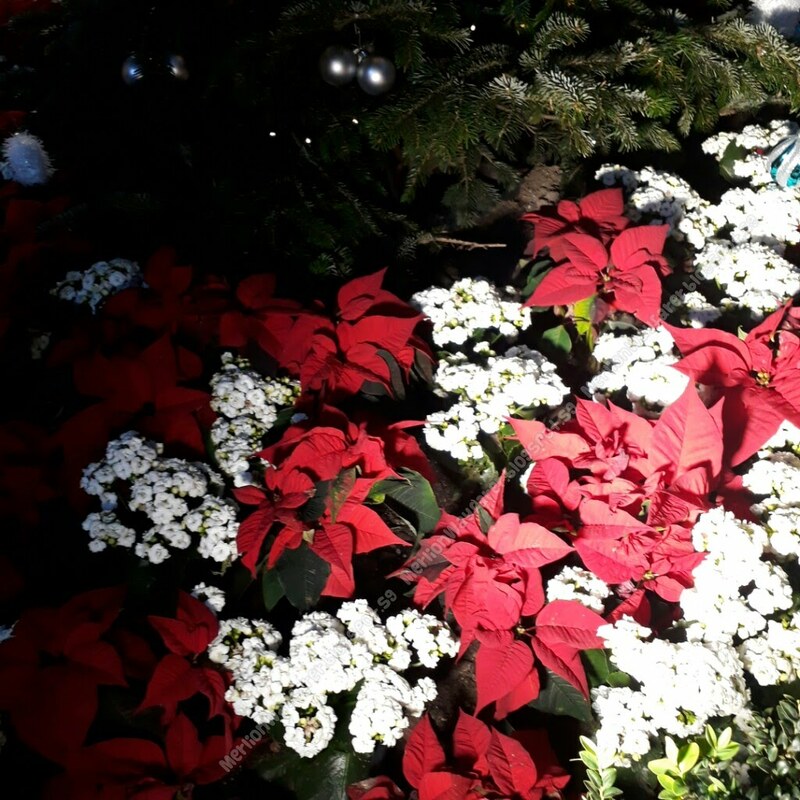 Visit the Poinsettia Wishes floral display at the Flower Dome, Gardens By The Bay from 10 Nov 2017 to 08 Jan 2018. 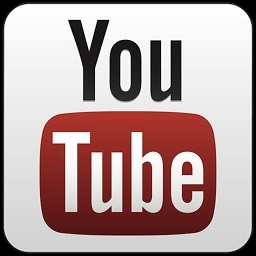 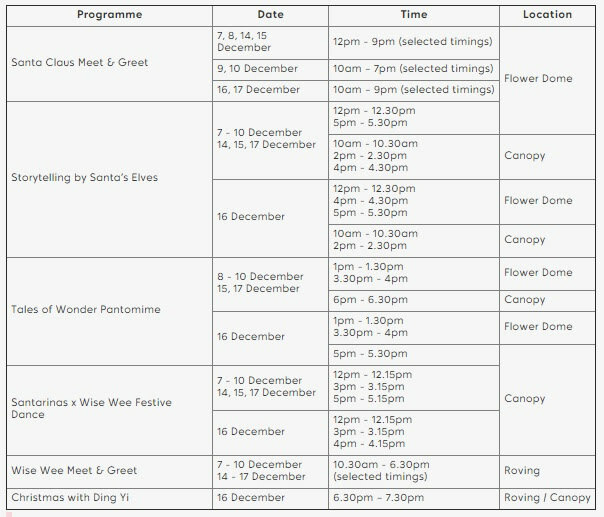 Admission charges to the conservatories apply. 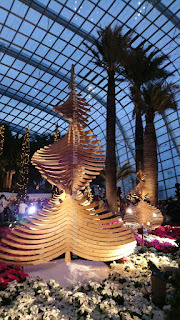 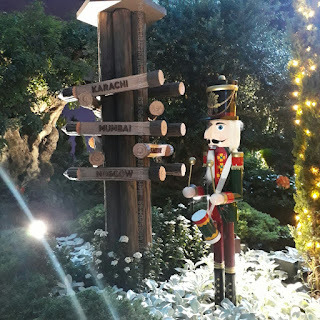 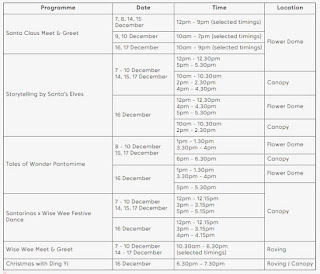 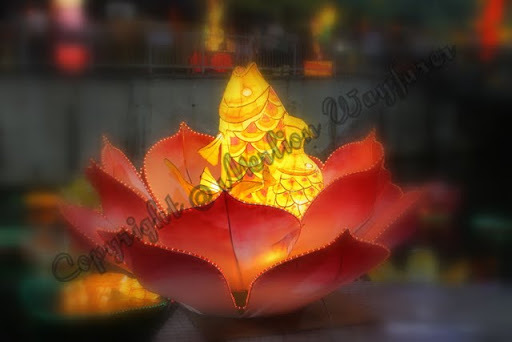 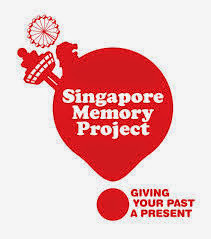 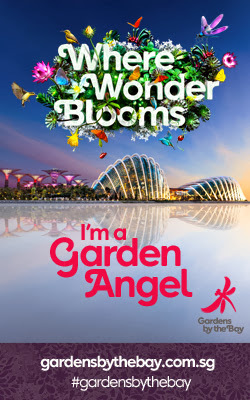 For more details, visit www.gardensbythebay.com.sg.